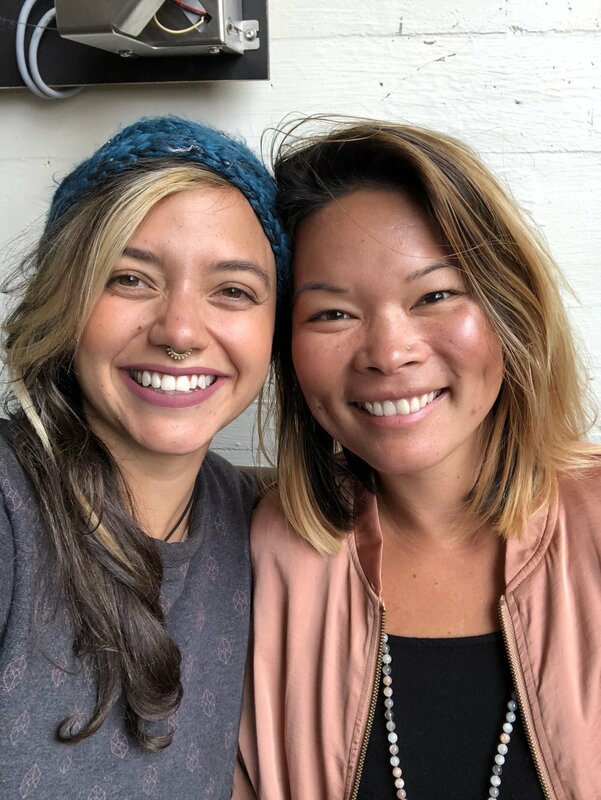 The HerMana Podcast is a cross-cultural, multilingual, non-traditional celebration of women voices hosted by artist-preneur besties, Regina Garcia and Charity Yoro. In Regina's native tongue, hermana is sister. In Hawai'i, where Charity was born and raised, mana is power and spiritual energy. Hermana. Her mana. HerMana. Sisters, empowered. Ladies lifting each other up - one conversation at a time. 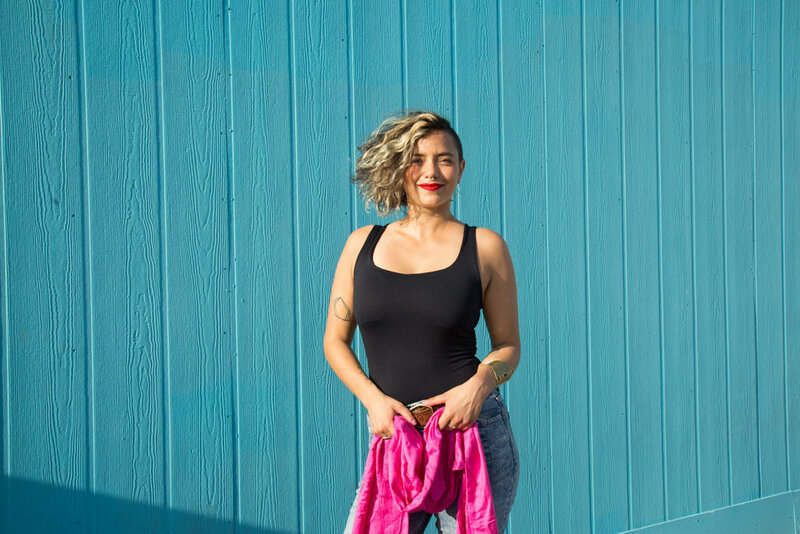 Based on a foundation of creativity, curiosity, community, and collective consciousness, HerMana aims to showcase underrepresented women artists and entrepreneurs. The guests on HerMana are unexpected, eclectic, magnetic, ambitious, and have colorful, compelling herstories to share. Connect with us to learn more & get involved! Anyone who meets Regina will tell you: this chick is a badass. Period. 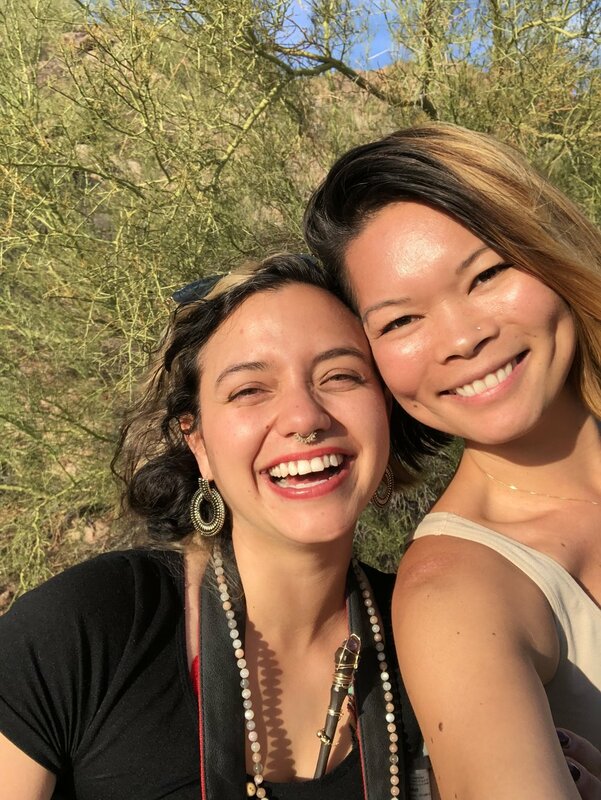 From co-founding a superfood chocolate company with her sister to creating radically transformative photographic experiences with Badass Women Photos, and so much more, Regina is fearless in her pursuit of the wild, creative life. Connect with her at www.badasswomenphotos.com. Charity identifies as many things: writer, facilitator, event producer, pun queen. Mostly though, she is the proud mother of Women of Words, a community of women-identified writers she founded in the Bay Area in 2016; Gathering of Wands, an all-virtual women's writing circle; and most recently, a tiny bundle of fur magic named Rumi. Meet Charity and learn about her latest pursuits at www.charityeyoro.com.